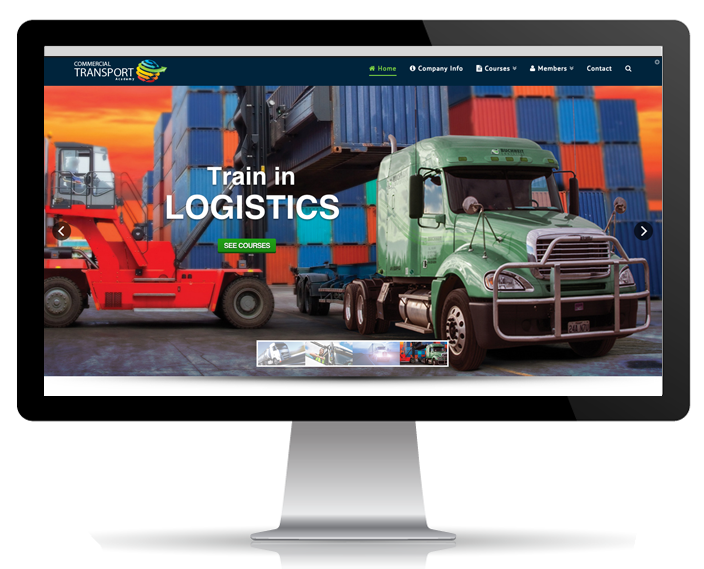 A full screen website with a corporate feel and room to grow into an interactive website for students, who in the future will be able to login and access online material related to training in logistics. 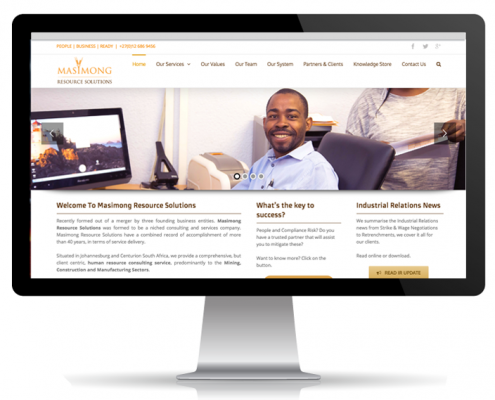 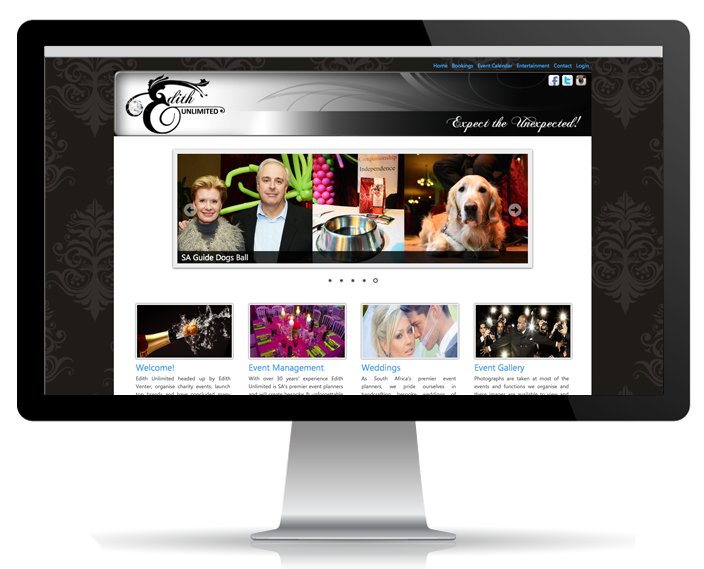 Elegant & classy with necessary functionality to run bookings for events on the website. 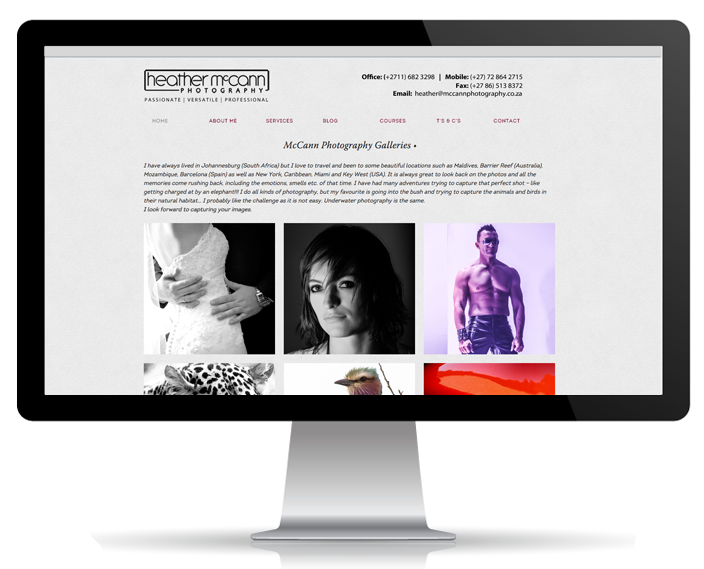 Easy to navigate to photographic portfolios with the emphasis on the photographs so theme to be clean and uncluttered. 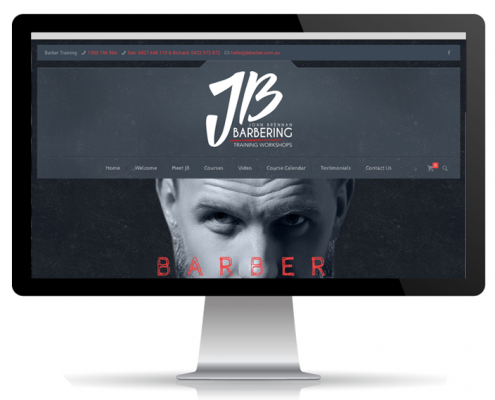 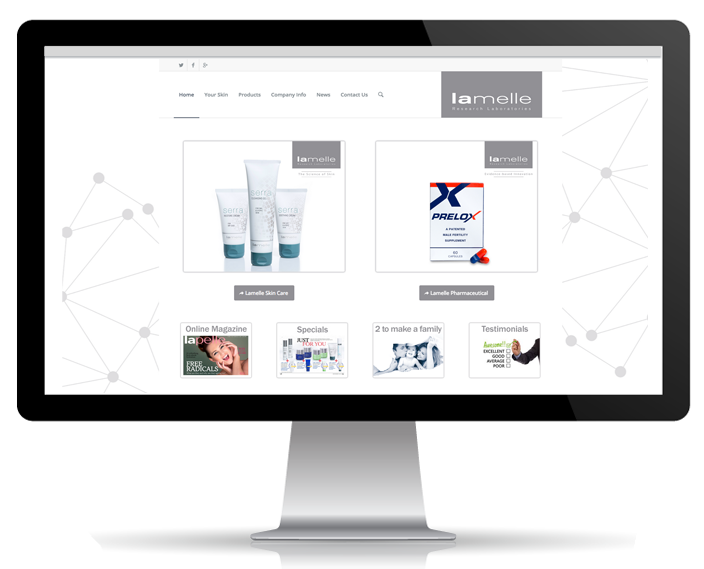 Clean and functional website with an online store. 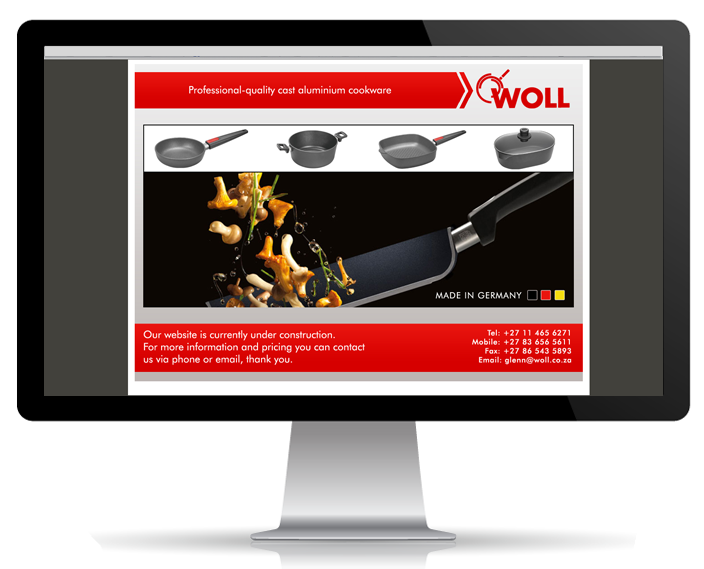 To be a similar site to the holding Company in Germany the Woll Cookware South Africa site needs to have similar functionality focussed on easy navigation and open on screen functionality. 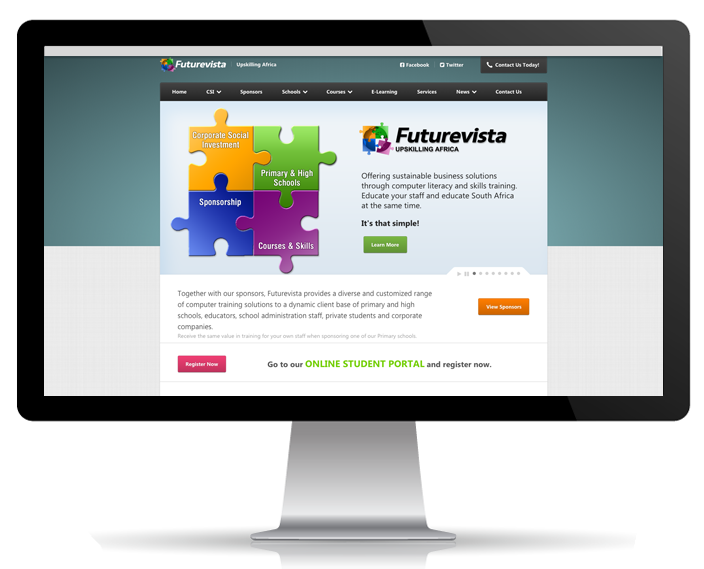 Fun interesting website aimed at youth as it is an education linked website. 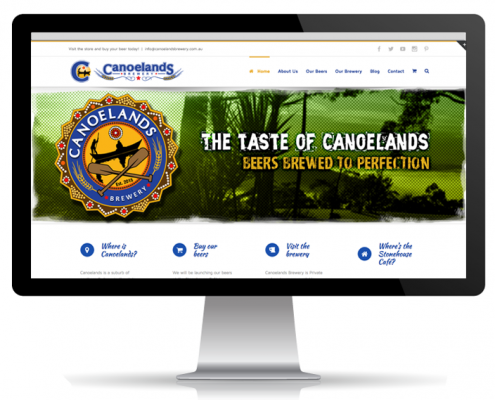 Clinical and informative with loads of imagery and easy navigational menus. 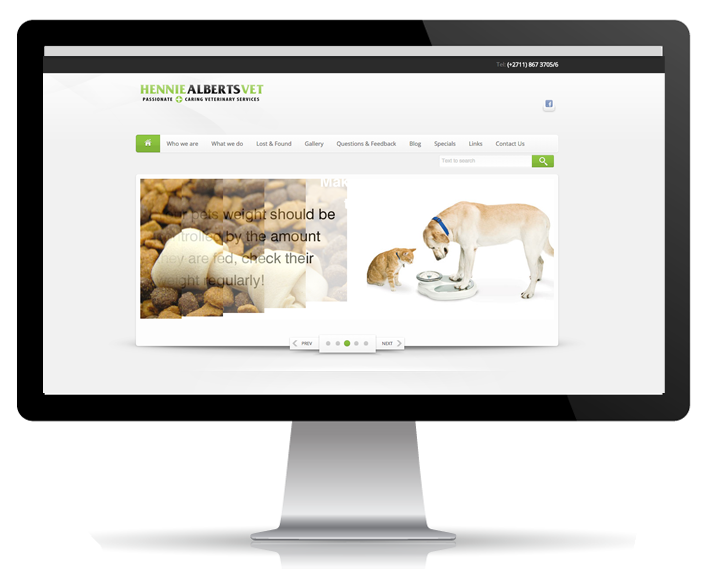 Fun website for veterinary clinic clients to add lost and found pets, ask questions and get answers. 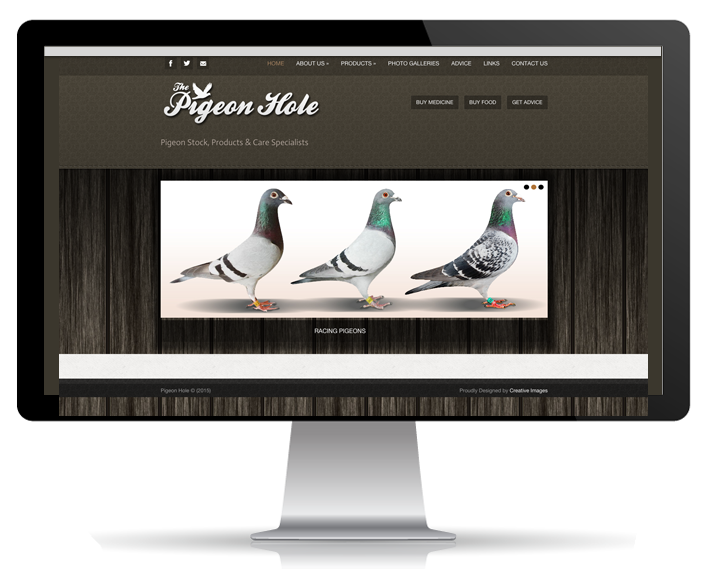 Easy to navigate and showcase Pigeon care food and medicinal products.